People have different opinions and different takes on everything. That is becoming more and more evident in the recent criticisms of the New England Patriots’ and their culture. In recent days, former Patriots’ defensive end Cassius Marsh claimed that he hated his time with the team, while members of the Philadelphia Eagles have said that New England Patriots’ players don’t have any fun and that they would be miserable playing there. But on the flip side of this story, there are many advocates for Bill Belichick and “The Patriot Way.” Current and former players have spoken out, as well as fans and other members of the media. 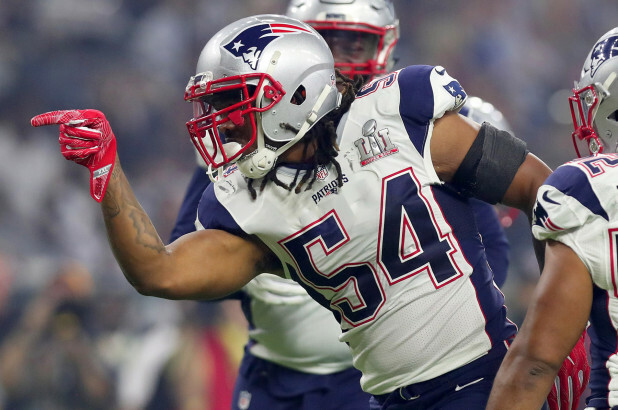 Linebacker Dont’a Hightower is the most recent player to voice his opinion about the culture in New England. It's not for everybody," Hightower said. "It's definitely harder than most places, but I mean, that's part of it. A lot of guys know that when they come here. But, I mean, in the locker room, it's not Bill's job to make this fun and this atmosphere fun; it's the guys around it. Every guy in that locker room, I love like a brother," Hightower said. "We have fun, whether it's out here struggling together -- blood, sweat and tears -- or we're back in the locker room or we're hanging out outside of football. So, there's a time and place for everything, but we know whenever we walk through the building, it's time to work.